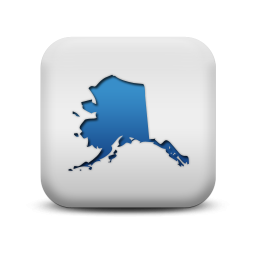 Find Alaska workers compensation forms and coverage guides. Here is a list of all the forms, applications, and manuals related to Workers' Compensation Insurance in the state of Alaska. We strive to keep this up to date and accurate. As with all information we provide please verify the accuracy of this information with the Alaska Division of Workers' Compensation. If you have any questions about where to find or how to fill out one of these or any other form, please feel free to call one of our Workers' Compensation Expert's at 888-611-7467. If you are ready to start a quote you can do so here online. It only takes a few minutes. AK Acord 130 Workers' Compensation Application. The standard Acord 130 application form for workers comp coverage in Alaska. Alaska First Report of Injury Form. AK First Report of Injury Form. Employers should complete this form and send to their insurance company each time an injury occurs. Owners and Officers of corporations should complete this form to exclude themselves from a work comp policy. 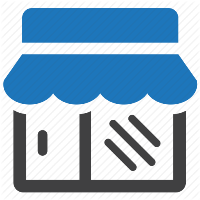 Complete this form if you are a sole-proprietor, partnership with no employees or an sole officer of a corporation and would like to be exempt from coverage. 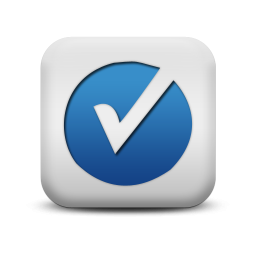 This form is to notify employees of insurance coverage and carrier. Complete this form to file an official workers' compensation claim with the Alaska Department of Labor and Workforce Development. Use this form to apply for a claim against the Second Injury Fund for injuries that have caused further damage to a pre-existing condition. Information about workers compensation in Alaska for workers and employers. 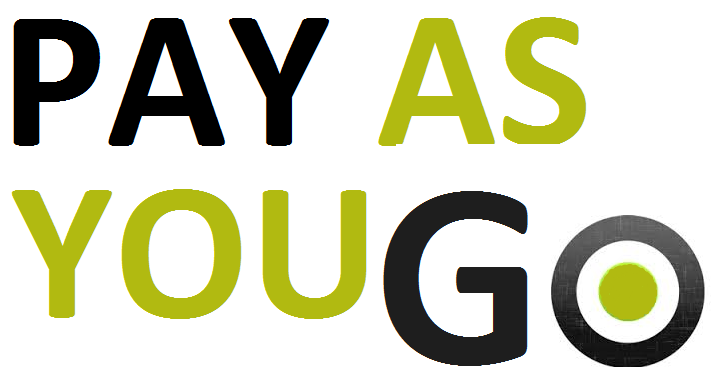 Find your best PayGo quotes. It takes 3 minutes. At Workers Compensation Shop.com We offer programs with flexible payment options because we know how crucial cash flow can be to a business. We've developed Pay as You Go Work Comp Coverage to help lower up front costs and offer monthly reporting for your premium payments. This helps business owners by freeing up cash to spend on other business needs and it prevents over or underpaying the premium. Workers compensation insurance is required by law for Alaska employers. Alaska forms and applications such as owners inclusion or exclusion forms are sometimes updated by the state. 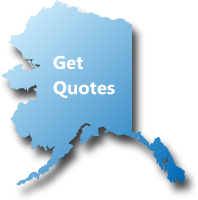 Contact us if you need help or can't find the workers compensation form your need for Alaska. WHY SHOP AK WORKERS COMP WITH US? We work with over 35 workers comp insurance companies across the U.S to shop your insurance coverage for the best price. 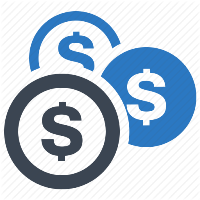 With dozens of Pay As You Go and easy installment plans to choose from, you get more flexible options for your business. We've developed Target Programs with our insurance companies to help find you the right insurance product with lower rates. 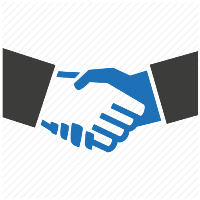 At Workers Compensation Shop.com we think trust is an important part of doing business. That's why we have worked long and hard to earn an A+ rating from the Better Business Bureau. We want you to have confidence that our business practices are the best in the industry. Give one of our Alaska workers compensation Specialists a call today at 888-611-7467 for a free, no-obligation quote on workers compensation insurance.